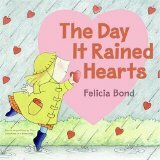 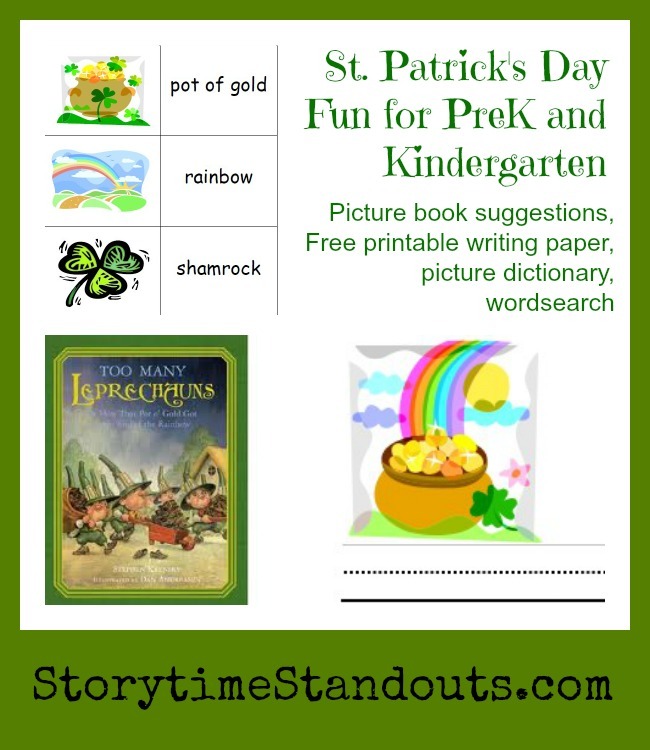 Extension activities could include a search for hidden hearts, comparing and categorizing hearts and creating Valentine’s Day cards and gifts. 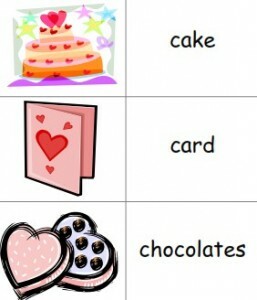 Be sure to check out all of our free Valentine’s Day printables (below). 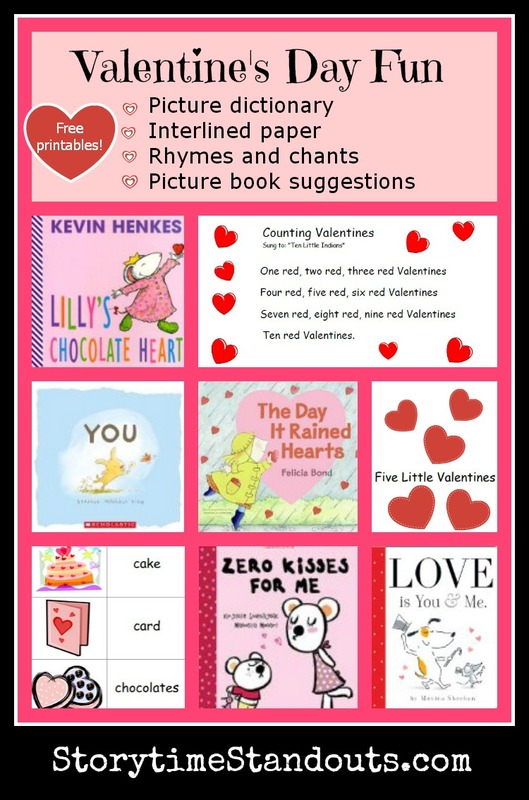 Our free Valentine’s Day printables for kids are in PDF format, if you don’t already use Adobe Reader, you will need to use it to access the downloads.